Books are always a great Christmas gift idea! 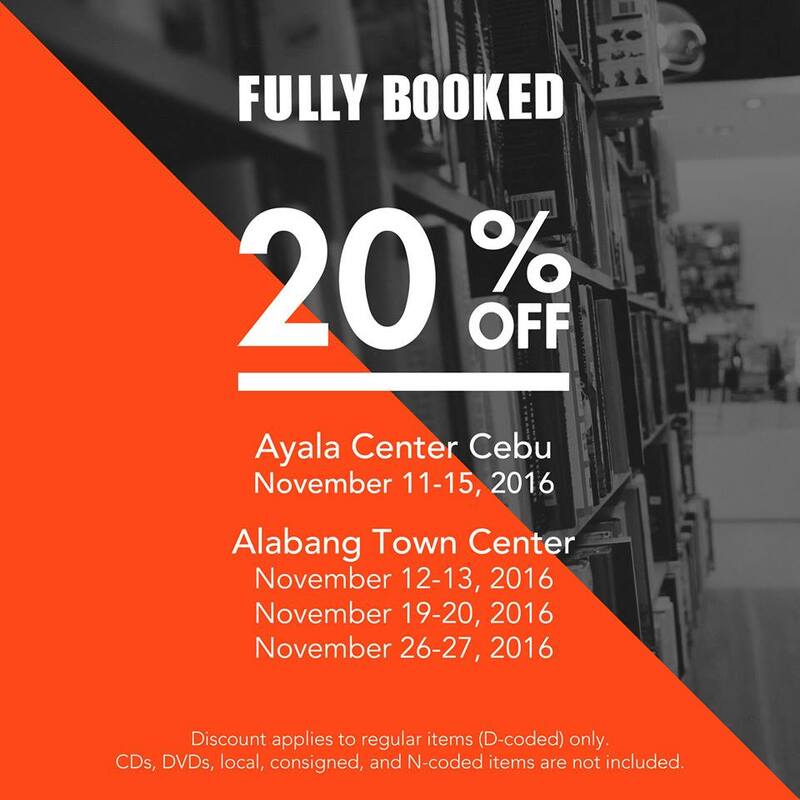 Check out Fully Booked Pre-Holiday SALE happening at Fully Booked branches in Ayala Center Cebu and Alabang Town Center. Enjoy 20% off on selected regular-priced items - discount applies to D-coded items only. Local, consigned, and N-coded items are not included.